Re: what lip is this??? not trying to promote another site but i know for a fact both of those guys are on preludepower so you may find an answer faster there. 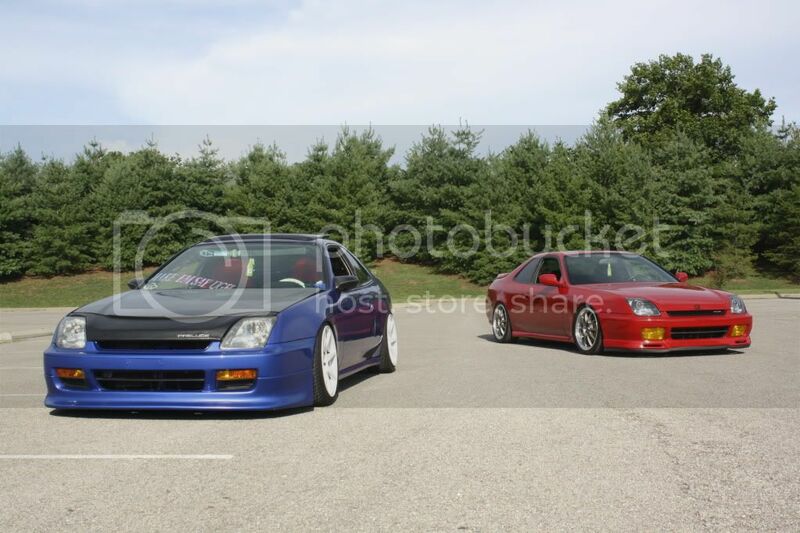 That's Dave's car - formerly known as NoMoSH on prelude power, forget his new sn but he sold the car recently. That lip ended up getting shattered on the highway, was the only LEGIT one in the country that i'm aware of. to the point - it's a Value Sports front lip. VERY rare but you can get replica's on ebay. The replicas have a slight indent in the lower front/center of the lip. Looks similar to the TJ Style that Seibon sells yet it comes in carbon fiber. go to any decent hobby shop and pick up some tamiya candy clear ( comes in a small rattle can ) they sell gray , blue , green and yellow .. its what i used to tint the lower half of my tails .. great stuff last forever . durable as hell ..
Yeah I've been looking for the VS lip for a little bit... It's near impossible haha. Link to the eBay one?